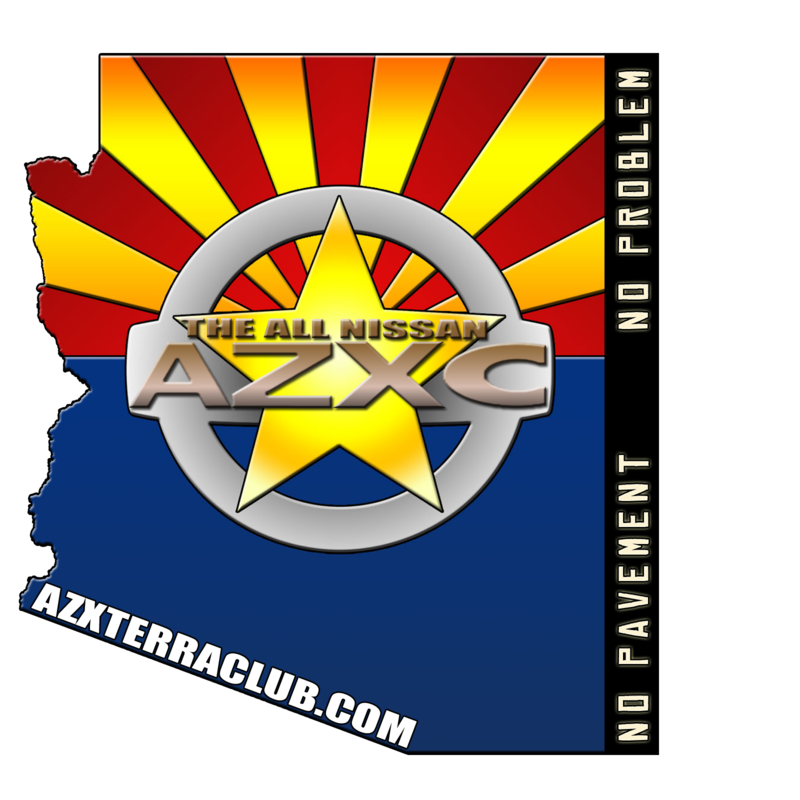 AZXC Supporting Member - are you one? Want to learn what is really going on with the club? Become a Supporting Member and you'll be able to "see" the Supporting Members area of the forum. This is the area where club business is discussed, so you will miss out if you are not a Supporting Member. I just became a Supporting Member. The process was really simple and painless: I clicked on the "donate" button on the upper left corner of the forum page, and paid via paypal. If you're not down with paypal, but still want to donate, contact Hammer or Rob for alternative payment methods. Hope to see you in the Supporting Members area soon! As a thank you, Supporting Members receive their choice of patch or club decal with their donation every year! 2006 XOR; Titan Swapped; Fully Shrocked, etc., etc. Re: AZXC Supporting Member - are you one? Thank you to those who have supported and or renewed in the past few months. Please be sure to welcome aboard our newest/continued Supporting Members! Below are current members who have/will expire(d) within 60 days. Thank you to those who have supported and or renewed in the past few months. As always when joining our Supporting Members you get your choice of club sticker or patch while supply available, you can choose to decline as well. Below are current members who have/will expire(d) within 90 days. George Toft AZGeorge Thank You! Vic Lopez Thupertrooper Thank You! Kyle Zastrow PitSnipe Thank You! Rob Perez Pinchel Thank You! Tony Wasson TonyW Thank you! Brian Kelley Rear Axle Seal Thank you! Welcome Aboard! Avi Elkovits Hammer Thank You! Patrick Mulloy Hawairish Thank You!